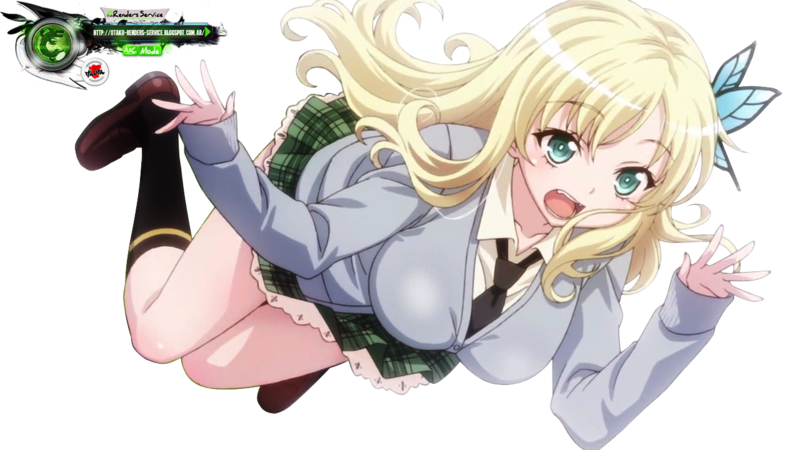 Sena Kashiwazaki (柏崎 星奈, Kashiwazaki Sena) is the female tritagonist of Boku wa Tomodachi ga Sukunai series. 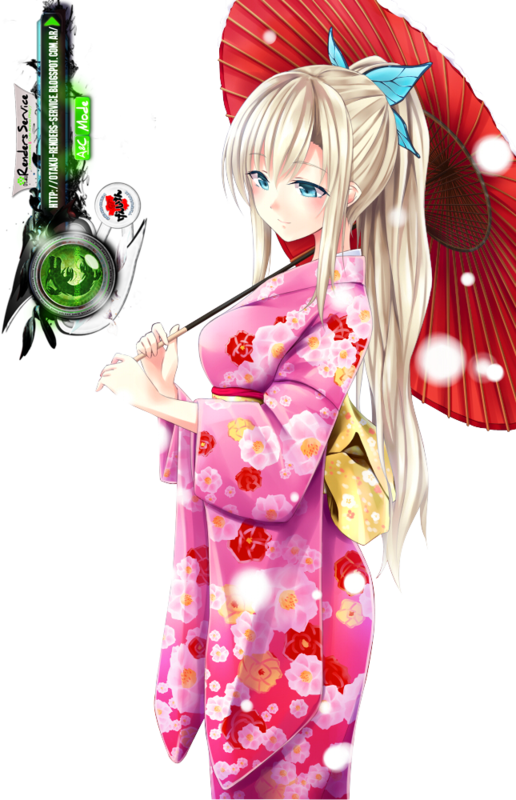 She is the First member of the Good Neighbors club and the daughter of Pegasus Kashiwazaki, headmaster of St. Chronica Academy. 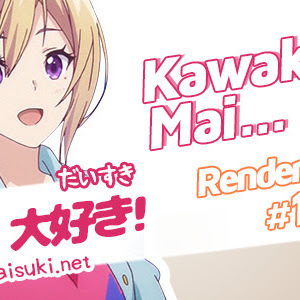 Are you looking a nice and new Anime Render for your site or project anime?, well this is your chance for to get our new Anime Render Pack 1: Kashiwazaki Sena tagged in Anime Renders, Haganai, Kashiwazaki Sena, with a layout and exclusive design with your favorite character anime! 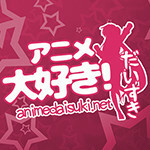 Thank you for visiting Animedaisuki, We hope you had enjoyed Anime Render Pack 1: Kashiwazaki Sena. 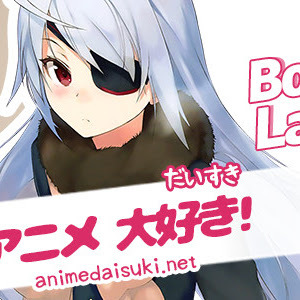 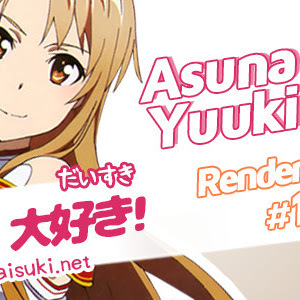 © 2005 - 2016 Anime Renders | The best Anime Renders Site by Animedaisuki, All Right Reserved.